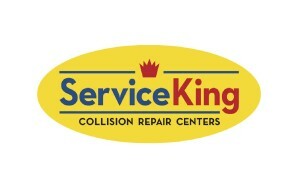 Service King’s former chief financial officer has been sentenced to three years and to pay nearly $2.46 million in restitution and attorney’s fees after embezzling from the personal funds of the company’s founder. Daniel Mangini, 61, of Southlake, Texas, had also served as a personal accountant to then-Service King owner Eddie Lennox and used that position to steal more than $2 million from 2006 until Mangini resigned in February 2012, the U.S. Attorney’s Office in Texas said. According to the government, Mangini embezzled from Lennox — not from the company itself. Mangini accessed Lennox’s finances and issued checks to himself or creditors, transmitting them through the wires and mail and making it a federal case. It gave an example of a $40,000 check to American Express written from one of Lennox’s accounts and hidden by being backdated a year. Mangini told the government about that check in January 2012, the Attorney’s Office said, though it said Mangini resigned in February 2012. A Jan. 4, 2012, Service King news release noted Eileen Clark would become CFO among other executive appointments; it does not mention Mangini. It also states that Lennox would stay chairman but would give his CEO job to President Cathy Bonner. The Carlyle Group bought the company a few months later. Today, Blackstone owns the majority of it, with Carlyle a minority shareholder. Mangini was sentenced Monday by Barbara M. G. Lynn for mail fraud. 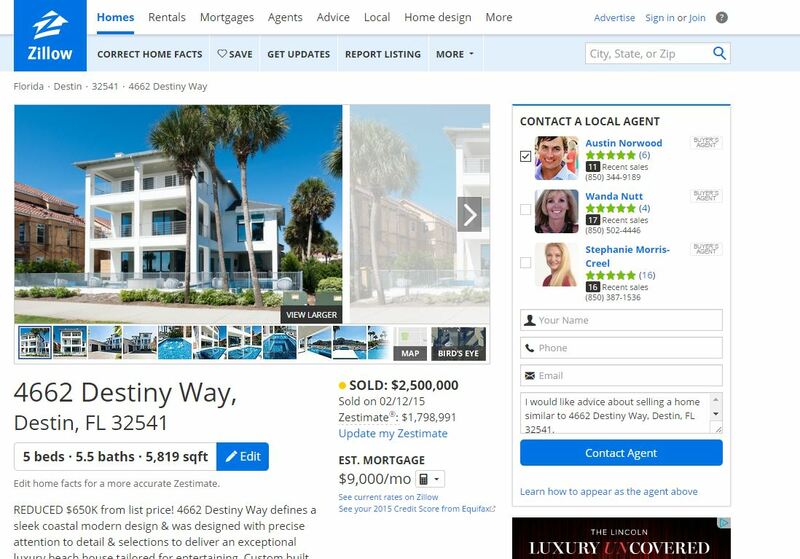 The government seized and sold off his Destin, Fla., home as well as other assets, paying Lennox back $1.65 million of the $2.459 million Mangini owes him. It also restricted another $100,000 in Mangini’s financial accounts for Lennox. He must report to prison by May 5. Mangini’s CPA license isn’t active, but he’s also agreed not to work as an accountant or “in the financial sector,” according to the Northern District of Texas U.S. Attorney’s Office. He will also allow the Texas State Board of Accountancy to give him any punishment it deems appropriate. A Service King spokesman said he couldn’t comment on the scandal or on any financial security steps the company has taken in light of it. We’ve also reached out to Service King’s DRP insurers for comment on what it means for those relationships as well. Continue to check Repairer Driven News for details.